Two of the most prominent German-language authors talking about what can still be expected from literature in the 21st century – in times of fake news, disinformation and lies. Terézia Mora is a Hungarian author and translator, writing in German. Already for her literary debut she was awarded the Ingeborg Bachmann Prize. Later she received the German Book Prize in 2013 for her novel Das Ungeheuer. In 2018 she was awarded the Georg Büchner Prize for her complete works, which is considered the most important German literary prize. 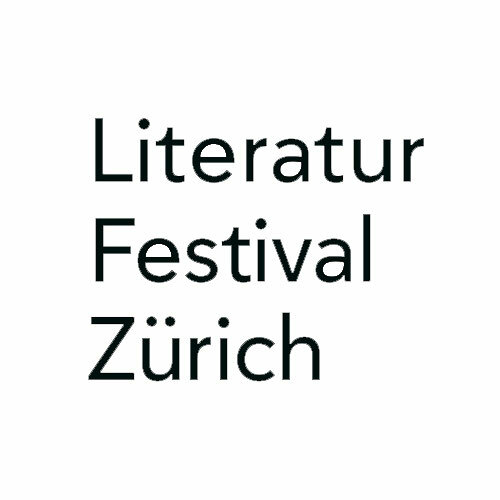 Lukas Bärfuss is one of the best-known and most important authors in Switzerland. His plays are performed worldwide and he has received numerous awards, including the Swiss Book Prize. He regularly expresses his views on political and social issues. The conversation will be held in German.